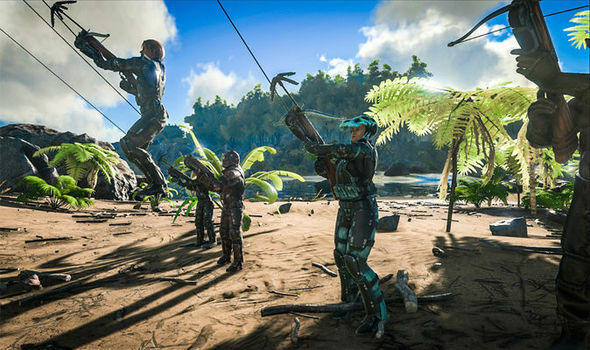 If you are experiencing a tribe related issue (such as restoration, or tribe loss) in game, please be sure to have your Tribe Leader submit the ticket to us so we can assist you to the best of our abilities. You can submit a ticket here! If you are unsure how to submit a ticket, here is a helpful article! Take care everyone and keep on surviving!